Zephyr Ventilation Accessories MUA006A (Dampers) from Hills Flat Lumber Co. 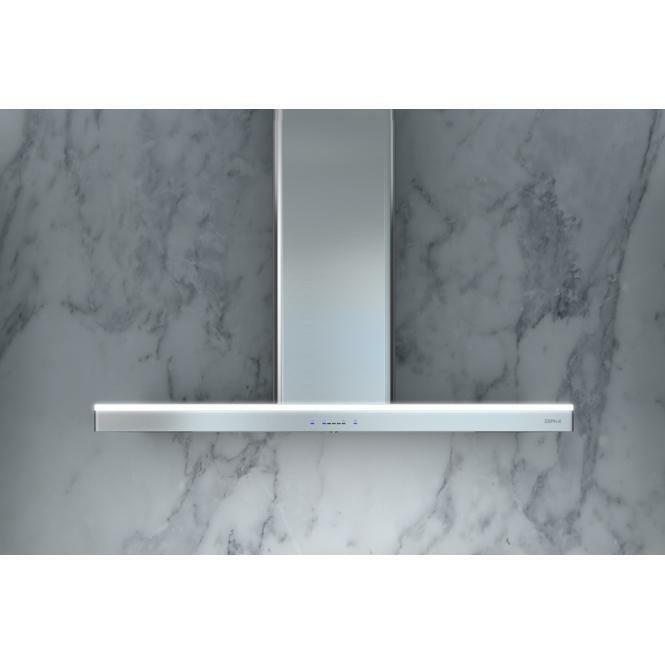 When range hoods exhaust air out of your home, negative air pressure is created unless the exhausted air is replaced by fresh outdoor air. 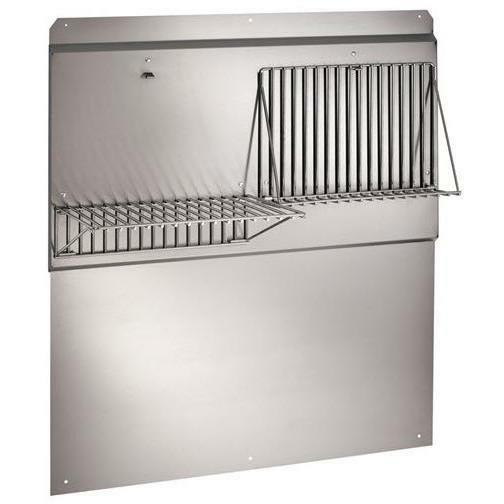 Zephyr’s Universal Make-Up Air Damper is designed to balance the air pressure in your home by automatically opening to allow fresh air in while the range hood is operating. 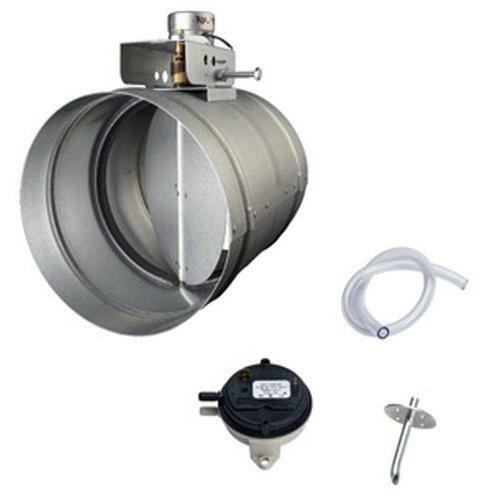 Information 6" round; 24 VAC, 60 Hz AC motor; Meets International Residential Code M1503.4; Automatically opens when range hood is operating; Automatically closes when range hood is off; 24-gauge galvanized steel construction; Adjustment screw to adjust damper opening. 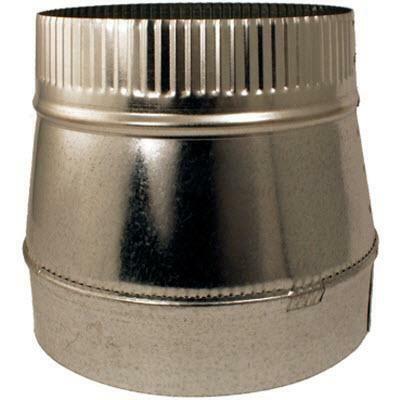 Zephyr vent reducer that allows you to adapt 8" diameter pipe to 6" diameter pipe when required for your application.